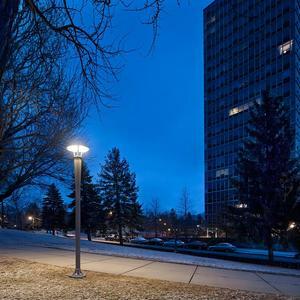 Cordia Pedestrian Lighting pairs a look that’s as versatile as it is timeless with optimal light output and LED performance. Like the rest of the Cordia family, the design draws on the past but updates the theme with fresh aesthetics and contemporary materials and finishes that align with the needs of today’s public spaces. 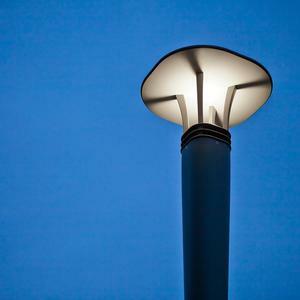 Fixture head, body and base are durable powdercoated aluminum. The lens is optically clear acrylic. 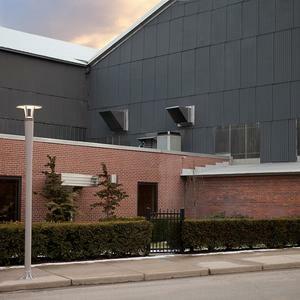 Standard overall height is 138" with variable height options. Cordia features advanced LED technology with 50W, 3000K warm white and 4000K neutral white LED options. 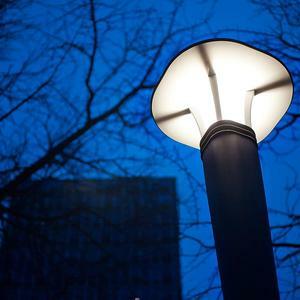 Cordia can be specified with a symmetrical 360° lighting pattern or with an optional 180° shield. The new pedestrian fixture rounds out the Cordia family, which now includes pedestrian and bollard lighting, backed and backless benches with a choice powdercoated aluminum or FSC® 100% Jatoba hardwood slats, litter and recycling receptacles in matching wood or metal variations, and a bike rack. 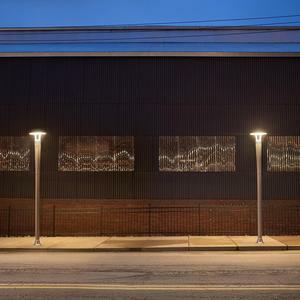 Cordia Pedestrian Lighting is a dynamic choice for public spaces of all kinds. 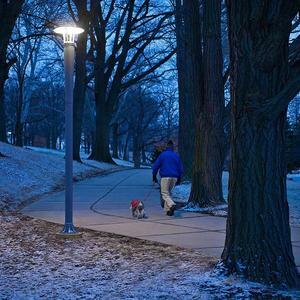 To learn more about Cordia Pedestrian Lighting, the Cordia Family, and all of our outdoor lighting products, please visit our website or contact us for additional information.